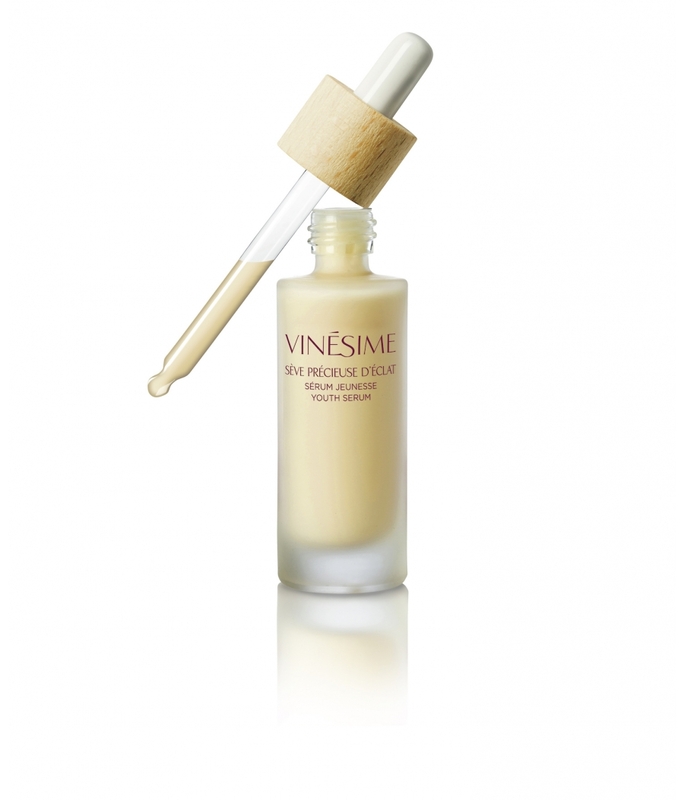 The radiance-reviving, fatigue-smoothing serum for the face, eye contour area and neck. 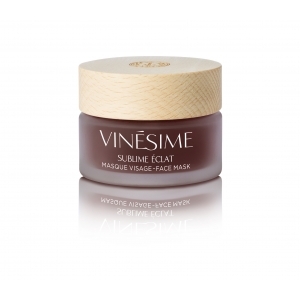 The skin glows with newfound radiance – it’s been proven! 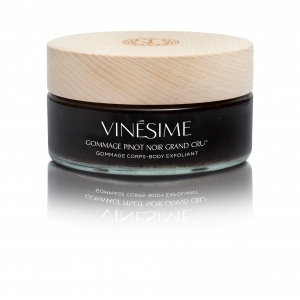 At the heart of our Pinot Noir cosmetics, the A2OC* complex (“Racine du Temps” Pinot Noir Vintage combined with a remarkable Burgundy Blackcurrant buds extract). The A2OC* Complex encourages skin oxygenation, optimises cellular renewal and helps protect cells from aggressors and the appearance of premature signs of ageing. This serum contains wheat bran extract, derived from arabinose, a brightening ingredient that encourages a more even-looking, luminous complexion. 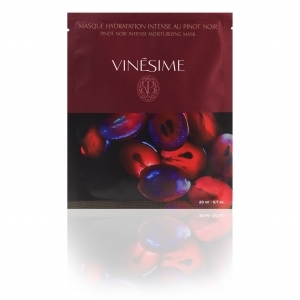 It also helps prevent the appearance of dark spots. High and low molecular weight hyaluronic acids work on skin hydration and tonicity. 0% parabens, 0% phenoxyethanol and 0% colouring agents. In-vivo test, % satisfaction. 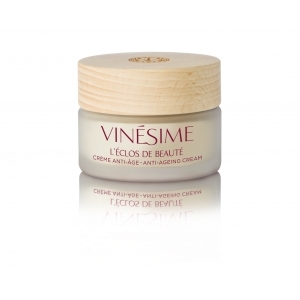 A significant improvement of skin radiance and uniformity of complexion, by clinical scores. At the first visible signs of tired-looking skin and a dull complexion. 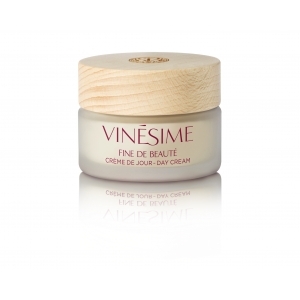 Apply at night, before the Fine de beauté cream from age 30, or before the L’éclos de beauté cream from age 45. Apply morning and night for optimum results. 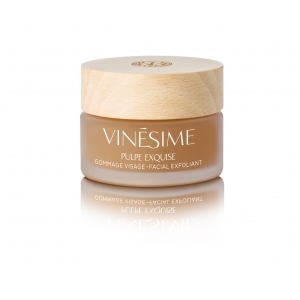 A fresh, lightweight texture that leaves a subtle powdery film on the skin, as velvety as fruit pulp. Day after day, this precious serum helps restore the skin’s energy and strength. The skin feels revived, regaining its original radiance. The complexion looks more even.